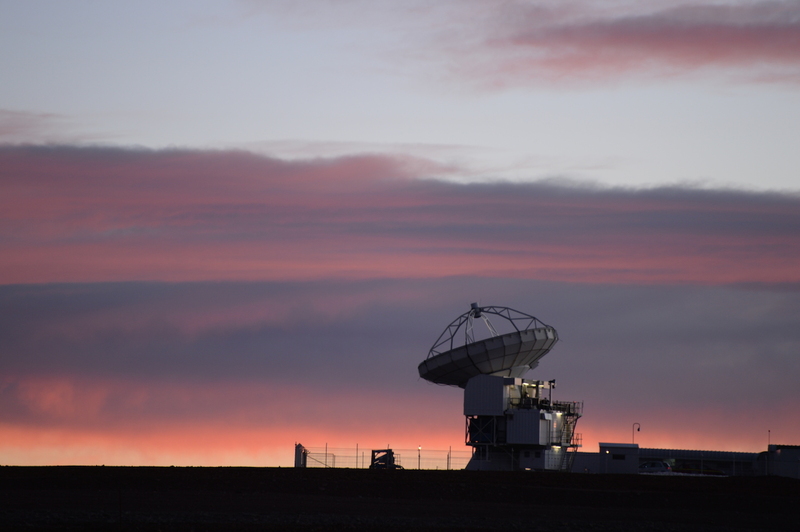 APEX, the Atacama Pathfinder Experiment, is a collaboration between Max Planck Institut für Radioastronomie (MPIfR) at 55%, Onsala Space Observatory (OSO) at 13%, and the European Southern Observatory (ESO) at 32% to construct and operate a modified ALMA prototype antenna as a single dish on the high altitude site of Llano Chajnantor. The telescope was manufactured by VERTEX Antennentechnik in Duisburg, Germany. APEX Internal resources (Password protected) Weather monitor Radiometer data online!